Troy Balderson, Republican candidate for Ohio's 12th Congressional District, claims victory at an election night party on Tuesday. He holds a small lead over Democrat Danny O'Connor, but the race remains too close to call. 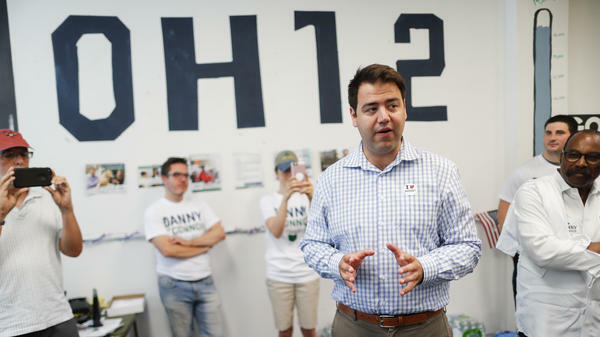 Democrat Danny O'Connor, the Franklin County recorder, center, speaks to volunteers and supporters at his campaign headquarters on Tuesday. Balderson leads O'Connor by 1,754 votes, or just under one percent of all votes cast. 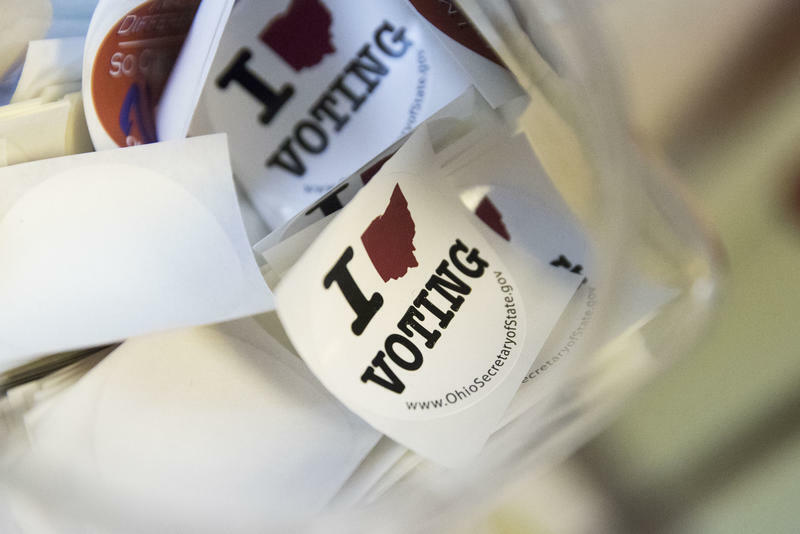 According to Ohio's secretary of state, there are 3,435 provisional ballots to be counted and 5,048 outstanding absentee ballots — and those ballots cannot be counted until at least Aug. 18. The results will likely not be certified until at least Aug. 24, based on deadlines set by the Ohio secretary of state's office. If the final margin is within 0.5 percent, an automatic recount would be triggered under Ohio law. Regardless of who wins, Balderson and O'Connor will face a rematch in the regular election for the seat in November. The tightness of the contest in a reliably Republican area doesn't portend well for the GOP. The campaign to fill the 12th district seat, vacated when GOP Rep. Pat Tiberi resigned earlier this year, had taken on outsized importance for clues as to how big of a blue wave could be forming to help Democrats take back the House come November. The suburban Columbus district has been in Republican hands for almost four decades and voted for President Trump by 11 points in 2016, so by all accounts the race shouldn't even be close. But Democrats — buoyed by enthusiasm ever since the 2016 presidential election — have consistently overperformed in other special elections, and notched upset victories in a Pennsylvania House race in March and in the Alabama Senate race last year. Outside Republican groups heavily outspent Democrats in the race by a more than five to one margin, hoping to blunt any momentum O'Connor had. Early vote results heavily favored O'Connor, but Republicans had hoped that a vigorous ground game could make up the difference on Election Day, and it looks like that it may have saved Balderson. President Trump campaigned for Balderson, a 56-year-old state senator, this past weekend in an effort to energize the GOP base, but some Republicans worried that the president's appearance could have had an adverse effect by motivating voters who don't like Trump to come out for O'Connor. 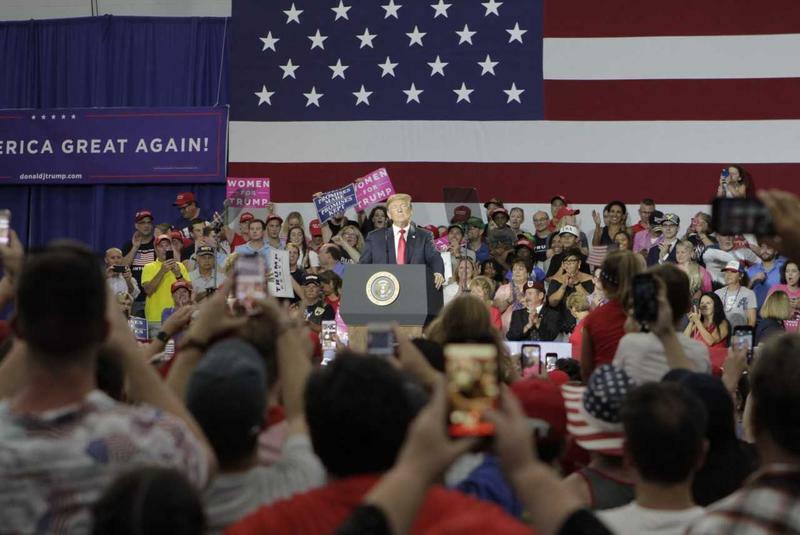 Still, it appears as though the president was able to energize enough rural voters to turn out to blunt advantages that O'Connor had in the more urban and suburban areas of the district. Balderson declared victory on Tuesday night and thanked the president for his help. Trump also tweeted that his visit had helped lift the GOP nominee to victory. Balderson and O'Connor will also face off again in November's general election for a full term. Republicans had tried to tie the 31-year-old Franklin County recorder to House Minority Leader Nancy Pelosi, falling back on a tried and true strategy of scaring wayward Republicans and independents about a return of Speaker Pelosi. O'Connor had said he wouldn't vote for Pelosi as leader, but Republicans tried to link the two anyway. The 12th district has many of the hallmarks of areas that could be weak spots for Republicans this cycle — well-educated, relatively affluent suburbs that may have soured on Trump and are looking to register their frustration through their midterm vote. Democrats need to win 23 seats to take back control of the House, and that path doesn't even run specifically through districts like Ohio's 12th. In fact, there are 69 Republican-held districts that Trump carried in 2016 by less than the margin in this area, or that Hillary Clinton carried outright. So, as Republicans like Ohio Gov. John Kasich — a vocal critic of Trump — pointed out prior to Election Day, the sheer fact that the race is so close should strike fear in the hearts of GOP operatives. The Congressional Leadership Fund, one of the GOP groups that spent and organized heavily to help Balderson in the final stretch, admitted as much in a statement Tuesday night. "While we won tonight, this remains a very tough political environment and moving forward, we cannot expect to win tough races when our candidate is being outraised," said CLF executive director Corry Bliss. "Any Republican running for Congress getting vastly outraised by an opponent needs to start raising more money." The Democratic group House Majority PAC underscored that they have much better targets in November that can get them to the 23 seats they need. "After spending millions struggling just to hang on in OH-12, Republicans should be terrified," said HMP executive director Charlie Kelly. "Whatever the final result in this special election, the battlefield next expands nationwide to a map that includes dozens of Republican-held seats with far more competitive landscapes." Kansas, Michigan, Missouri and Washington also held their regularly scheduled primaries on Tuesday, and the president endorsed candidates in several GOP races across those states. His favored candidate for Michigan governor, state Attorney General Bill Schuette, defeated Lt. Gov. Brian Calley to claim the GOP nomination. Trump had weighed in on Schuette's behalf — the attorney general had been a loyal supporter of the president's, but during the presidential election Calley had withdrawn his support for Trump in October 2016 following the release of the infamous Access Hollywood tape. Outgoing Republican Gov. Rick Snyder had backed Calley, but Trump is more popular there with the GOP base in the state. Schuette will face Michigan Senate Minority Leader Gretchen Whitmer in November, who claimed the nomination in one of Democrats' top pick-up opportunities this fall. Whitmer defeated Abdul El-Sayed, a former Detroit health commissioner. El-Sayed had the backing of top national progressives, including Vermont Independent Sen. Bernie Sanders and New York Democratic congressional nominee Alexandria Ocasio-Cortez, who catapulted to fame when she defeated the No. 4 House Democrat in a June primary. Whitmer had the backing of labor groups and EMILY's List, and continues a streak of wins by Democratic women in primaries. Ocasio-Cortez had also endorsed Cori Bush, a pastor and activist who was challenging Missouri Democratic Rep. William Lacy Clay, but the incumbent Clay won by 23 points. Iraq War veteran John James won the Michigan GOP Senate primary to take on Democratic Sen. Debbie Stabenow. Trump endorsed James, who also had support from many in the GOP establishment in his race against self-funding venture capitalist Sandy Pensler. Senate Republicans had hoped to make Michigan, a state which Trump carried, competitive, but it's fallen down the list of top targets for 2018. In Kansas, another top Trump ally is in a neck-and-neck race. Secretary of State Kris Kobach leads incumbent Gov. Jeff Colyer in the GOP gubernatorial primary by less than 800 votes. On Monday, Trump tweeted out his endorsement for Kobach, an immigration hardliner who led the charge to find evidence to back up the president's unsubstantiated claims of widespread voter fraud. Some national Republicans worry that if the very conservative Kobach is their nominee, it could endanger that race and other downballot contests in the state. By a 2-to-1 margin, Missouri voters also resoundingly rejected a so-called "right to work" law passed by the GOP state legislature which prohibited unions from charging fees for workers they represented who didn't want to pay. After the state legislature passed the law, Democrats and labor groups organized a large signature campaign to put it on the ballot. 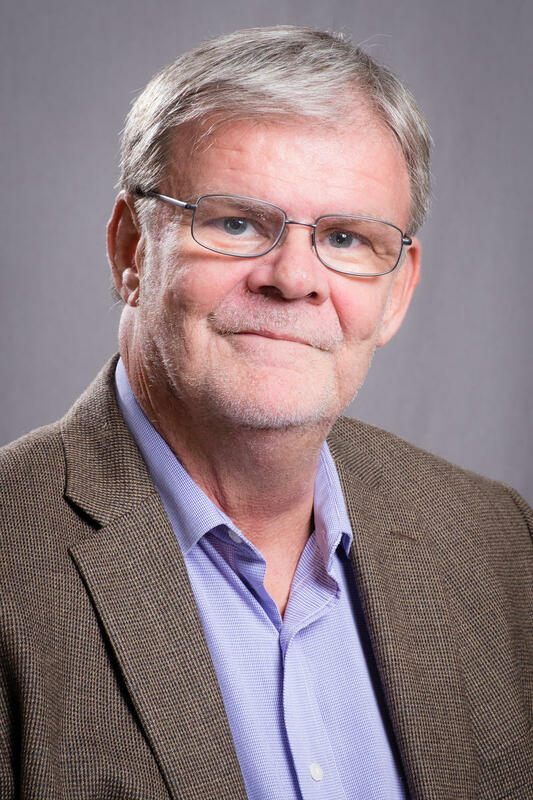 WVXU politics reporter Howard Wilkinson talked this morning with WVXU's Jay Hanselman about Tuesday's special congressional election in central Ohio's 12th Congressional District, which has become the focus of attention in this year's battle for control of the U.S. House. 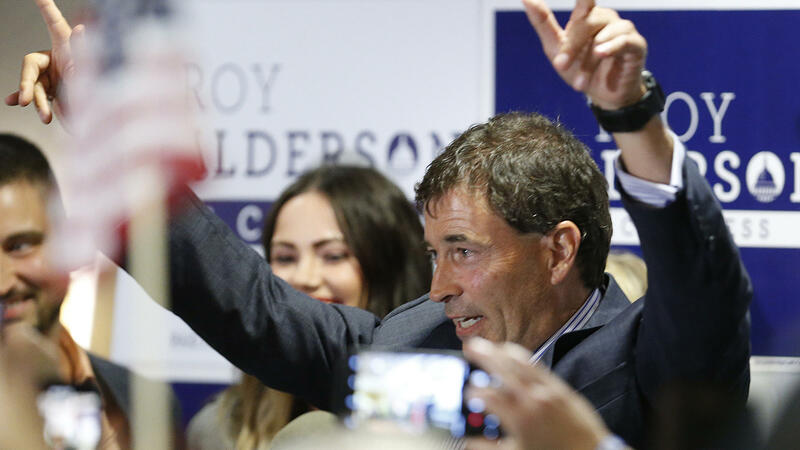 A win by Democrat Danny O'Connor over Republidan Troy Balderson would be considered a big boost for Democrats running in traditionally Republican district around the country.